Planning your perfect wedding without forgetting any details or breaking the bank is stressful and seemingly impossible. From picking out the perfect dress to finding the perfect centerpieces, the process takes months of stressful planning. The one thing you shouldn’t have to worry about on your big day is your transportation to and from. Knowing that you have a reliable ride from the ceremony to the reception takes a lot of stress off your shoulders and will allow you to fully enjoy every second of your perfect wedding day. To ensure that you get the specific car that you want for your big day, make sure to book your car service or limousine ride well in advance. This often ensures that you’ll have a wider variety of cars or limos to choose from and that the transportation planning will be taken care of and set in stone well before the wedding. 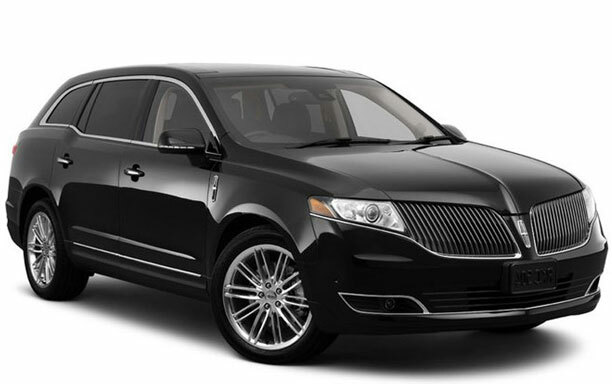 You may also want to book the car service or limo in person to make sure that you’re getting exactly what you want. There’s nothing worse than expecting something and being let down, especially on your wedding day. It may also be more cost effective to book your car or limo for the whole day rather than hourly so that you’re paying a flat price rather than racking up an expensive bill while you’re taking photos with your new husband or wife. When it comes to booking your ride, you don’t have to go the traditional limousine route. Car services have a huge fleet with a variety of classic cars, specialty cars and limousines to choose from. A classic car might fit your wedding’s theme better than a standard black limo and can be an additional prop for the wedding photos you’ll have for a lifetime. This is a fun way to express your style on your big day and make a statement when you pull away from the ceremony. Don’t leave your wedding party stranded after the ceremony. It might be nice to consider offering them transportation as well. Many car service and limousine companies have party buses to rent which may be the perfect way to get your wedding party around on the big day so that you don’t lose anyone before you even take pictures. If you have any specific requests, don’t be afraid to ask your car service or limo company! If you want a special kind of champagne in the limo for you and your significant other or decorations to cover the car, you can just ask and be specific about what you want. Most special requests can be easily accommodated as long you ask and are specific!